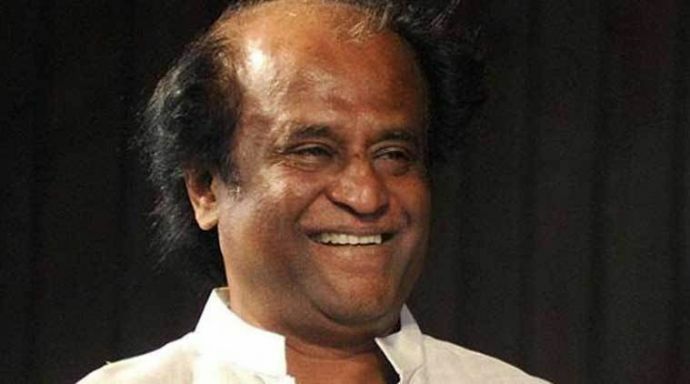 Now the court is expecting replies from the filmmakers including Rajinikanth. 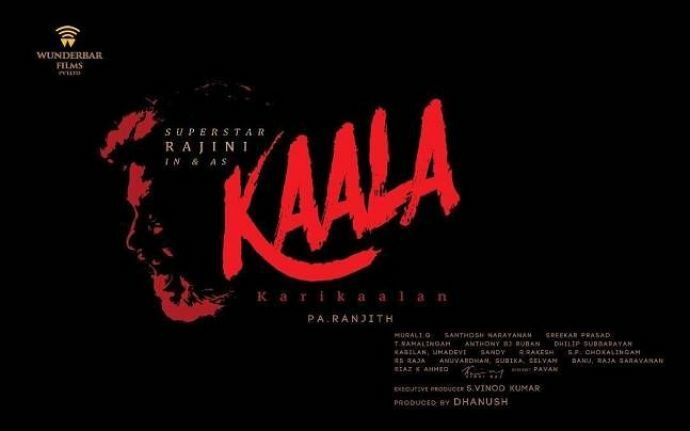 Superstar Rajinikanth’s upcoming film Kaala has found itself in trouble after a petition filed by a producer in the Chennai court claimed that the title and the story belonged to him. 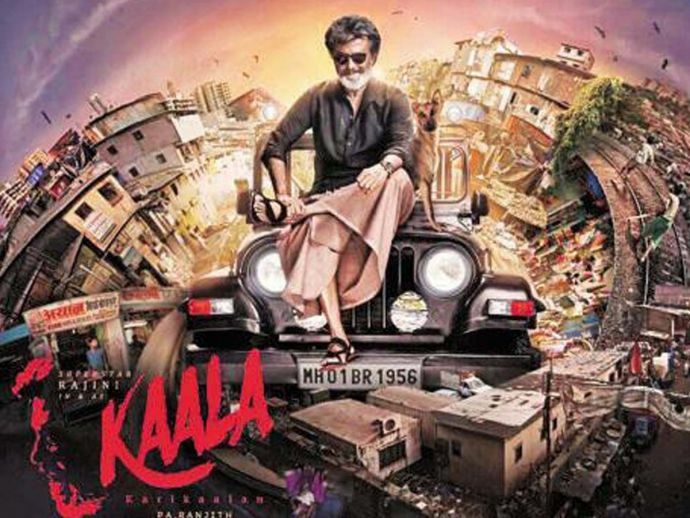 Reacting to the producer’s petition, Assistant City Civil Judge RKP Tamilarasi issued notice on Thursday to Rajinikanth, the director and producer of the movie along with South Indian Film Chamber of Commerce to file their replies by June 15. K Rajashekaran, who filed a petition against the film, is an owner of a production unit GSR Vinmeen Creations and composed music for some TV serials, and said that the title and the story of 'Karikalan' - as the purported original is known- is completely his. He claims that he had already registered the title 'Karikalan' with the South Indian Film Chamber of Commerce. According to the report published in Hindustan Times, the petitioner announced his plans to produce the movie about the Chola emperor Karikalan by adopting the same to the present social context, he said. 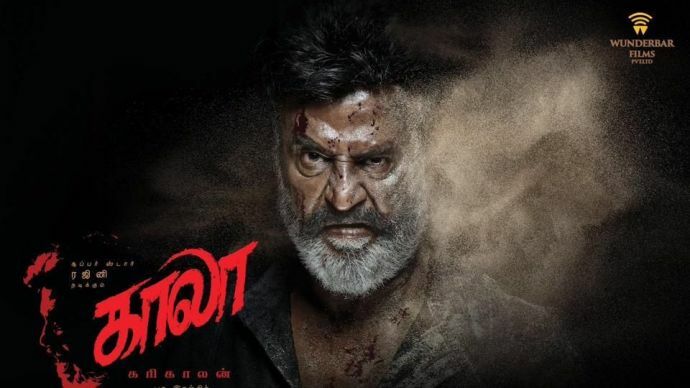 He also alleged that he earlier narrated the story to Rajinikanth Fans Association leader Sathyanarayana, however, due to Rajinikanth’s busy schedule, he failed to hear the story. The petitioner also wants that the court grant interim injunction and stop the producers, director and others associated with the film from conducting any shooting for the movie.